Jazz at Lincoln Center's WeBop® program introduces parents and children to the sounds of jazz. Classroom activities are lead by professional musicians as kids 'shake' and 'bop' to the live sounds of Ella and Louis. 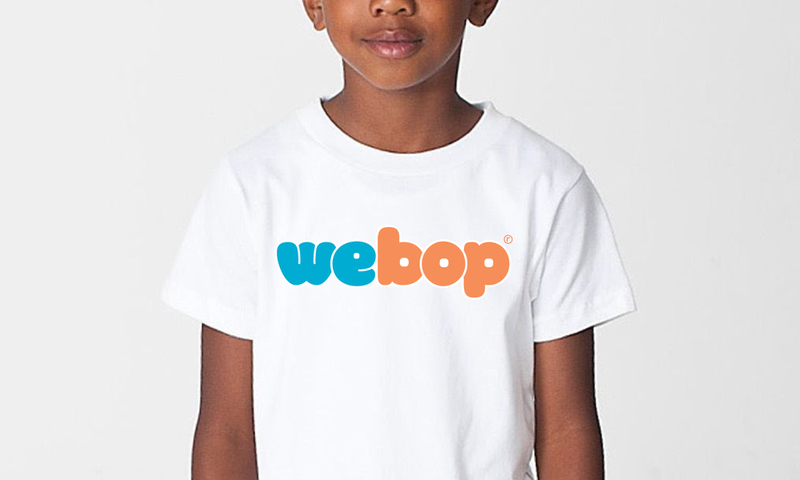 The identity was refreshed because WeBop® will now be offered in cities outside of New York. The system features a playful customized typeface that functions similarly to JALC's Jelly Roll. 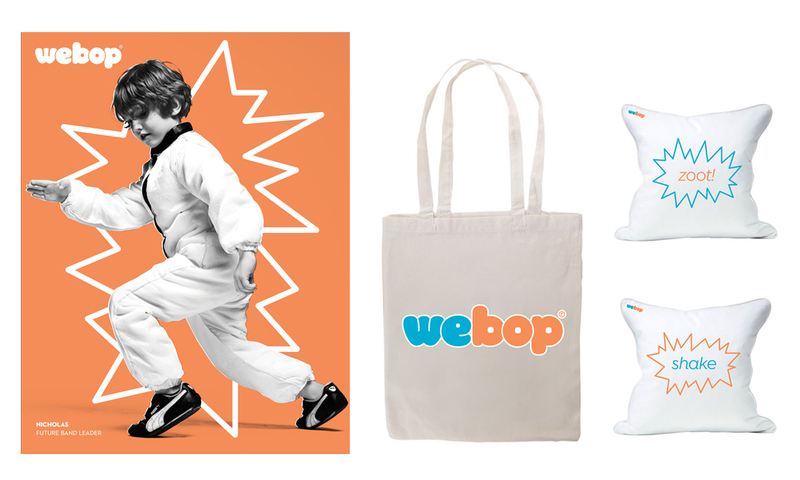 The counters of the WeBop logo are infinitely customizable allowing kids to create their own versions of the mark. 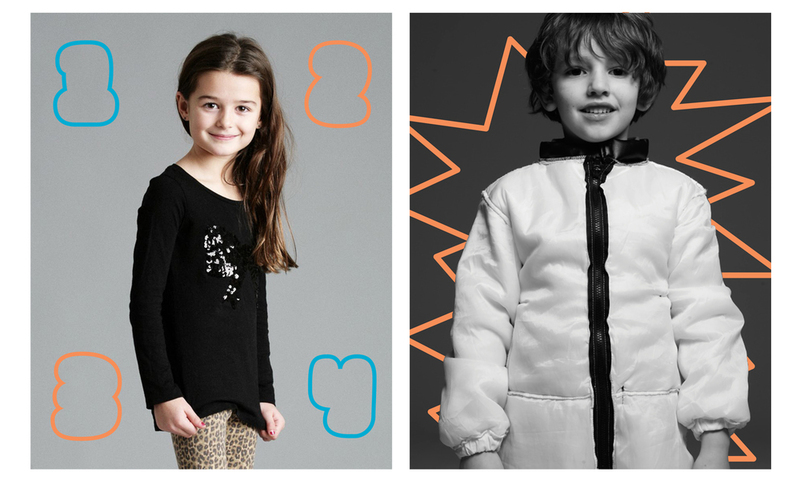 Video pieces will feature interviews with kids accompanied by the animated graphics.